Originally set up to supply illegal alcohol to punters during the Prohibition era, today’s speakeasies let you have all the fun of the early ‘30s without any of the bad business of going blind from drinking bathtub brews. In secret locations across London, there are dozens of bars inspired by this era. 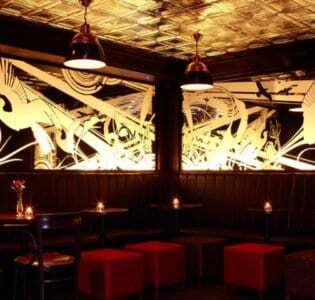 Here are the seven most superb speakeasies. Also known as ‘The Bar with No Name’ (despite the huge awning that says 69 Colebrooke Row), this bar is hidden in an unassuming alleyway in Islington. With a film noir vibe and a series of experimental cocktails from The Drinks Factory – including a deconstructed Bloody Mary, eaten like an oyster – it combines the best of the past and present. For those who like some playacting with their pints, Evans & Peel Detective Agency in Earl’s Court is a must-visit. To get in, you have to speak to an associate of these fictional PIs over an intercom, and then enter through a bookcase. Once inside, however, the glam gumshoe aura is dropped, and you find a bar with food smoked in-house, and beers dispensed from an antique radiator. Although it’s in Chinatown, the Experimental Cocktail Club doesn’t have the Oriental feel of the rest of the neighbourhood; you will find this three-storey bar behind a battered door front and worse-for-wear stairway. It has bare brick interiors and no-nonsense drinks that offer something new without the gimmicks. Although a number of bars are now hidden under various branches of The Breakfast Club in London, Mayor of Scaredy Cat Town in Moorgate is the original and perhaps the best. Although its location (it’s hidden behind a Smeg fridge) is London’s worst kept secret, it still delights with its retro interiors and varied menu of classic and newly created cocktails. 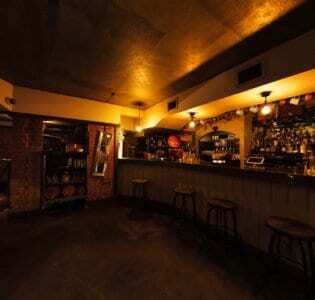 One of London’s most beloved bars, booking is essential for Nightjar in Hoxton. Hidden away among the chicken shops of Old Street is this jazz era joint, with its live bands and history-influenced cocktail menu. Also from the creators of Purl is Shoreditch’s Worship Street Whistling Shop. If the Prohibition era is a little too modern for you, spend a night in the nineteenth century in this Victorian-inspired bar. 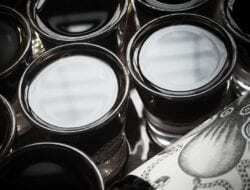 No dreary drinks from a Dickens book here, however; drinks are experimental and unusual, bringing unconventional flavours together for a futuristic taste in an 1800s-inspired setting. 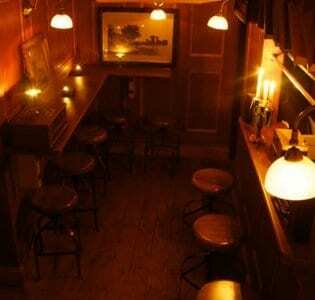 Embrace your inner prohibition-defying rebel in our favourite speakeasies!